Type I diabetes is much different from Type II diabetes and there has been a lot more research for Keto in Type II than Type I. 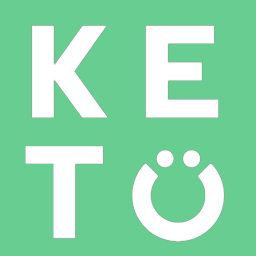 However, there is a growing body of research and anecdotal stories supporting the use of Keto for Type I diabetics. Consulting with a physician is very important prior to starting Keto if you are a Type I diabetic since there will have to be a change in medication from following the diet. It is also worth noting that Keto cannot reverse Type I diabetes. Research has found that most Type I diabetics are able to discontinue insulin use on Keto; however, if the diet is stopped then insulin will need to be used again.